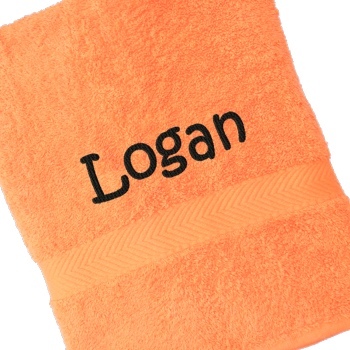 For the Tigger in your life a stunning bright orange cotton bath towel. For the Tigger in your life a stunning bright orange cotton bath towel. A unique and useful gift for yourself, the family or a friend. This bath sized towel is 100% ringspun cotton.